Facebook threw out some interesting numbers during a fireside chat with Inside Facebook. 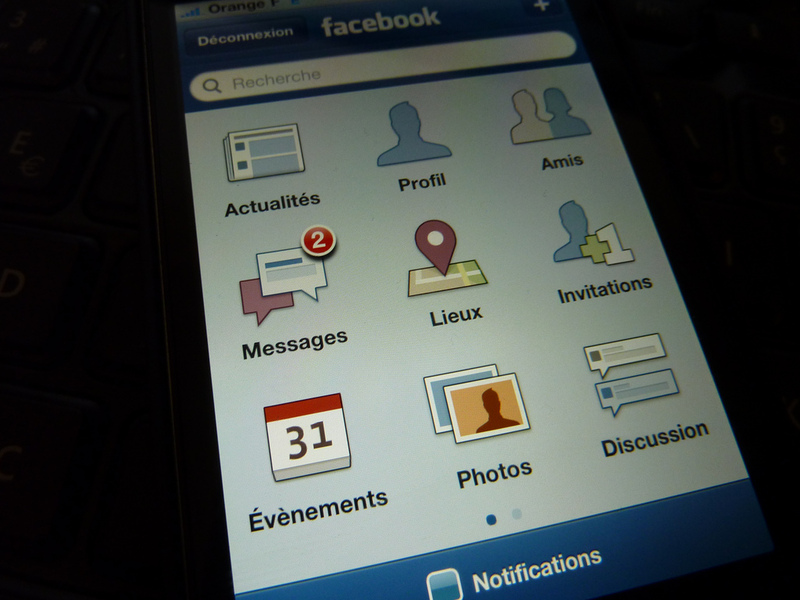 Speaking to the blog, the world’s most popular social networks claimed that 60 million of its users are engaging with Facebook apps through their mobile phone each month. Director of Product Management Carl Sjogreen clarified that in saying mobile apps, he referred to users that their accessed apps via the mobile web, or used mobile applications which integrate with Facebook. Of average, each of these users will interact with an app times five per month, which is reasonable but clearly a marker for Facebook to build on. With Facebook figure’s reporting that it sees 425 million users access the site via mobile, its apps have a 14 percent usage rate amongst its mobile user base, which explains why the company is making more of a play to encourage users on mobile to use apps. As a ratio against Facebook’s overall 850 million user base, its mobile apps hit just over 7 percent, and it is clearly focused on growing the mobile side of its business. The platform has the potential to generate far greater levels of activity and revenue if more users can be brought on board, indeed Facebook publicly reveals mobile users are twice as active as those on PCs. While in Western markets, Facebook is likely converting decent numbers of users to mobile, where they are likely to be more active on the service, its users in emerging markets will take longer. Smartphone penetration is lower there however things are beginning to change. albeit at a slower rate that in the West, thanks to lower priced devices. Inside Facebook also reports that on the subject of development, Sjogreen reveals that Facebook “doesn’t really care whether developers build for mobile web or native apps” insisting that reaching users is more important that platform. He does, however, believe that web apps have their benefits as HTML-5 based apps can be used across a wide-range of platforms and services, though they do compromise on performance somewhat.